» How Did Our Ancestors Sleep. 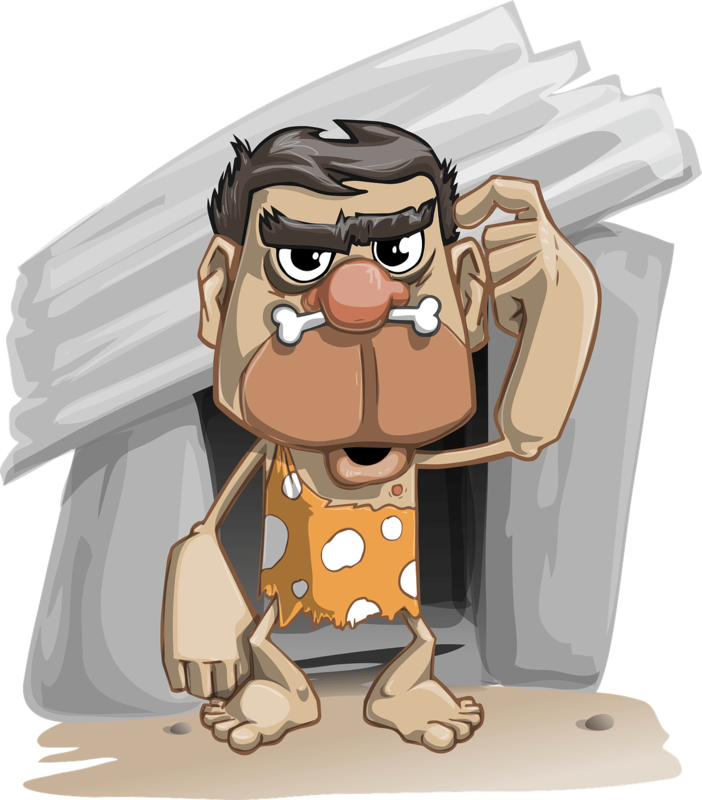 Know The History Of Caveman Sleeping. How Did Our Ancestors Sleep. 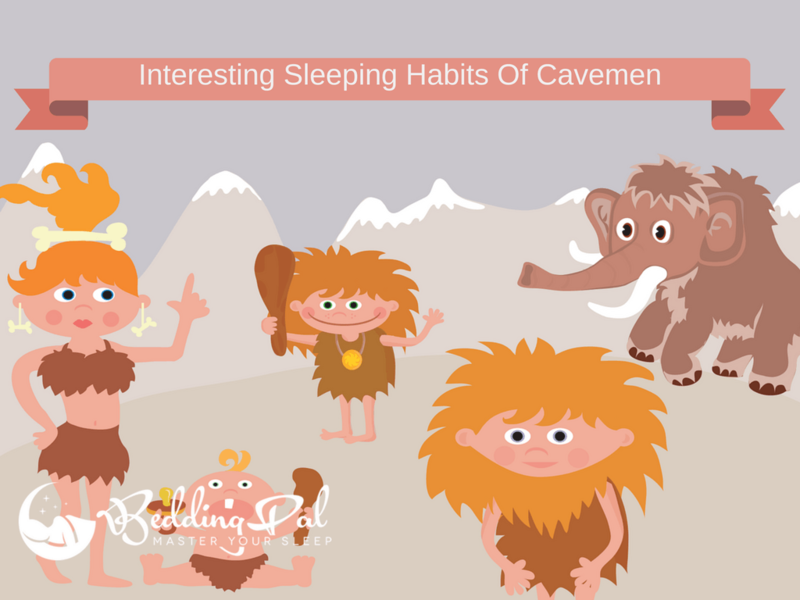 Know The History Of Caveman Sleeping. It seems cavemen used to know, if there’s one thing that determines whether or not you’re going to have a good day, it’s how well you’ve slept through the night. The people back in the ancient times managed to get sound sleep. Whereas, these days people struggle to keep their eyes shut. Sleep is not only the privilege of humans however of all living species on earth and the universe as well. 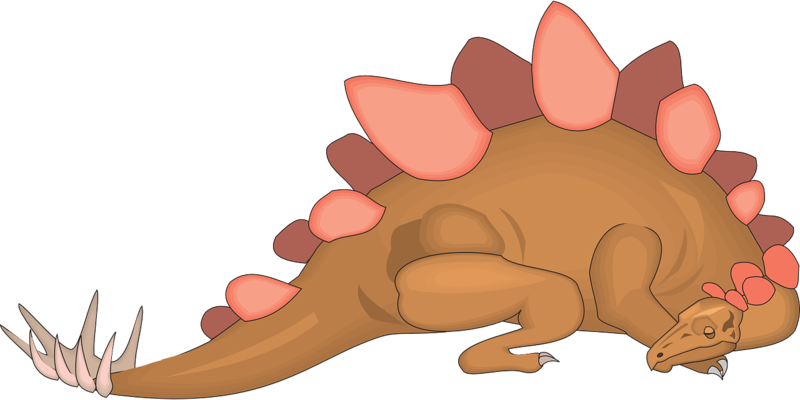 All living organisms have been engaging in sleep throughout the course of time. While the sleep patterns may have changed, the need for sleep has not changed. For example, cavemen in 800 B.C. had the habit of segmented sleep, and this went on for many centuries. During 162 A.D. Galen first observed that the heart was conscious during sleeping and not the brain. One of the most common myths is that ancient people slept a lot more than they do today. However, the truth is that our ancestors weren’t that lazy! They slept a lot lesser than us; it’s just that they slept better. On an average, they slept for anywhere between 5 to 7 hours and maybe an hour more during winter. Have you ever woken up in the middle of the night for no apparent reason? Are you not able to get a sound sleep for eight hours? If your answer is yes, then you should blame it on your ancestors. It is said that waking up in the middle of the night is perfectly normal. However, I beg to differ. Not sleeping through the evening will start off my mornings on a sad note. And believe it or not, the old sleep pattern, called segmented sleep is to blame for this. In today's world, we find it easy to blame everything on medical terms such as insomnia and anxiety. However, that is far from the truth. The fact is your great great great great (ok, let's add one more great) grandparents had this sleep habit that you have inherited. There are a lot of people who would give anything to sleep the way cave dwellers did, and if you too are trying to get sound sleep, then these are a few things you need to keep in mind. Firstly, it’s essential to follow a routine. Your body is not going to adjust to constant changes, and if you keep changing the time you head to bed, it’s not going to be easy for you to fall asleep quickly. Even if you have a hectic work schedule, make sure you leave office at a particular time and hit the pillow at a certain time every day. It should help you sleep better. Another reason why cavemen slept better is because they didn’t have a lot of distraction around them. Remember the times when there were no cell phones? No? Well, do you remember the times when you didn’t have a Smartphone? Yes, your phone is a major distraction to you too and when you learn to put it away at a particular time you will manage to get sleep a lot faster. Yes, it’s tough to get out of bed at the break of dawn, and if I didn’t have my alarm set every five minutes, I’d be late for work every single day. It often puts me to think how cavemen woke up without an alarm clock. Well, they slept in nature and were surrounded by loads of birds and animals. If you wake up next to nature, you’ll hear the birds chirping, squirrels running around and animals heading out in search of food. While there were no alarm clocks when the cavemen walked the earth, they had the nature to wake them up. Did cavemen have beds and pillows? We are pretty sure that they didn’t have foam back in the day, however, feathers were surely available. 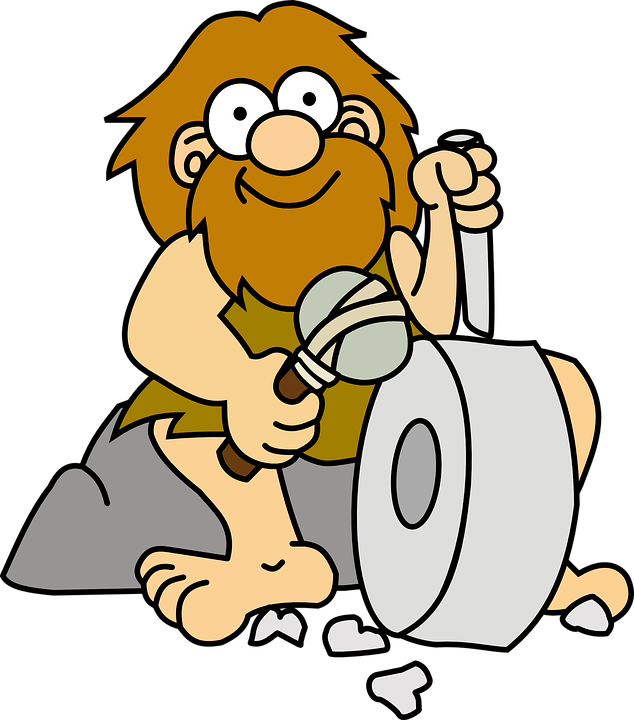 Before tools were invented, the world was the bed for the caveman. However as evolution began and tools came into the picture, intelligence started taking over. Cavemen started carving pillows out of stone. Stone pillows are said to be excellent to ensure that blood circulates well through the body. Since most cavemen slept inside caves to stay safe from the animals outside, they used haystacks and other soft material to rest upon. Do you love sleeping on your comfortable foam mattresses? Do you buy special beds that relieved you from neck and back pain? If I told you that all this was thought about 50,000 years ago, would you believe it? Definitely not. However, the fact remains that mattresses found at the Sibudu site were made nearly 50,000 years ago. They were carefully made of plant and contained chemicals and insecticides that acted as a mosquito repellent. Yes, times have changed and while we have comfortable living environments and a super soft bed to lie down on, we can’t sleep as well as the cavemen did. Blame technology; blame the hectic work schedules or simply the stress that you are going through. At the end of the day, if you really want to sleep well then you’ve got to do what they did and try to simplify your sleeping habits for better sleep.